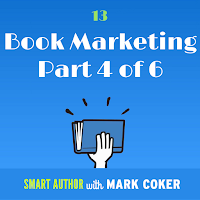 Today in Episode 13 of the Smart Author podcast, I present part four in my six-part series on book marketing. 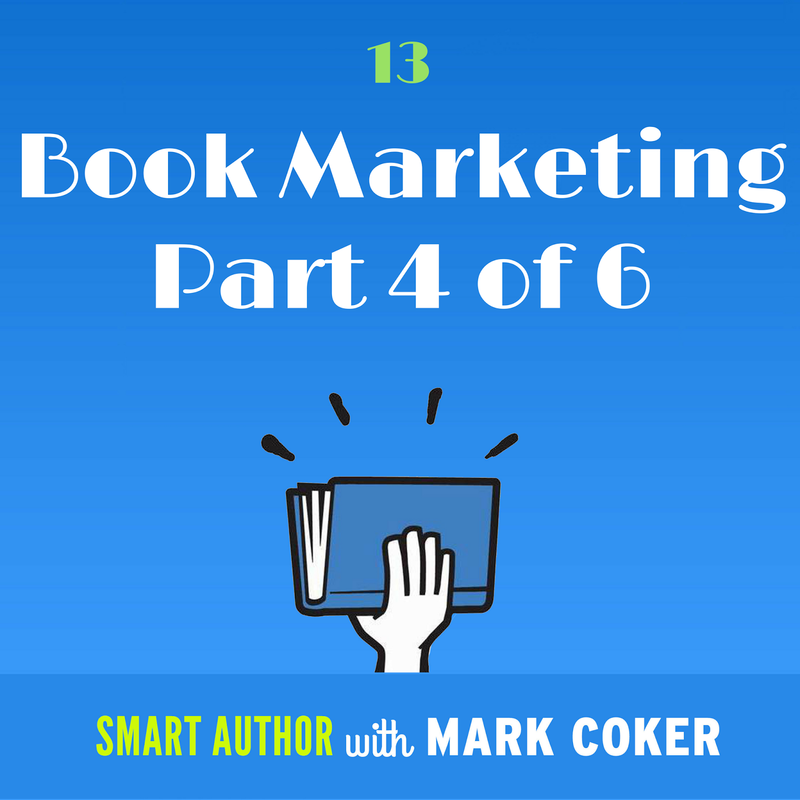 In this episode, I share 25 book promotion tips. 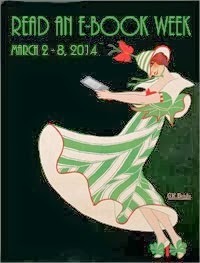 The tips are presented in logical order to roughly correspond to the different stages of a book’s marketing - from pre-launch to launch to post-launch, but most can be implemented in any order at any stage of an author's publishing journey. 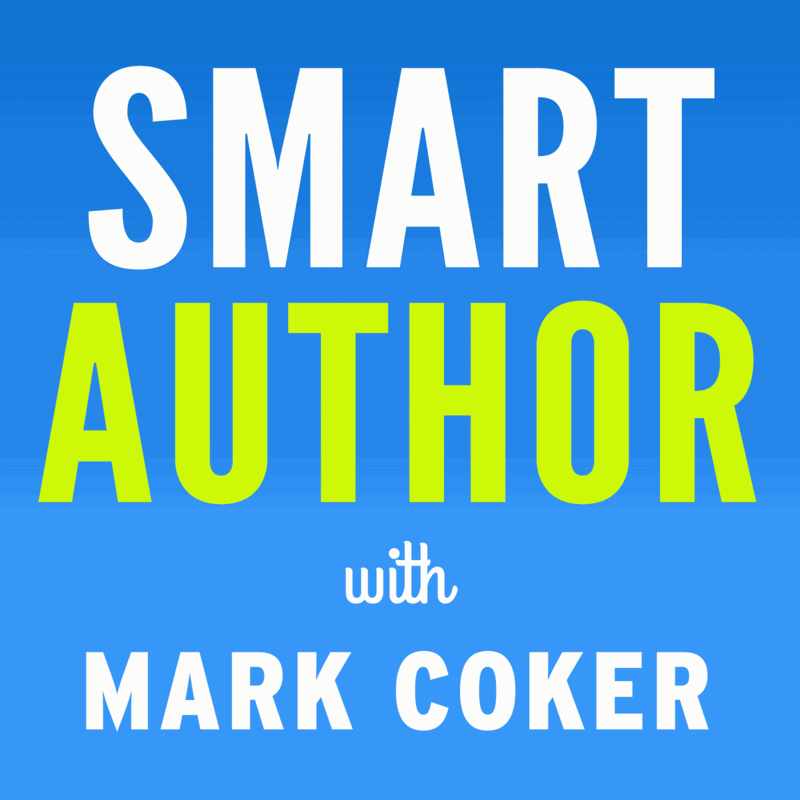 If you haven't yet listened to my series on book marketing, I recommend you start with Episode 10 of the Smart Author podcast, which was part one in this series. Next week's episode will explore social media strategies for Twitter, Facebook and LinkedIn.